Yes, no longer will you have to live without programmable pre-infusion. Your days of inferior coffee are done. Welcome to the future of amazing home coffee. 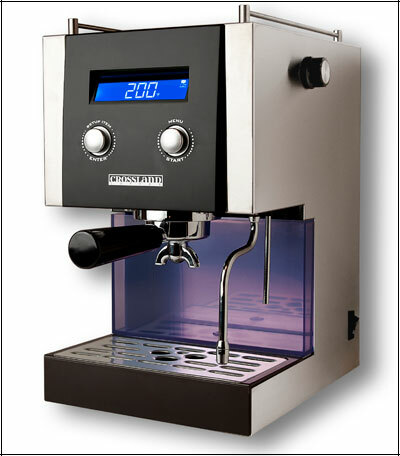 The portafilter is a standard commercial 58mm portafilter. 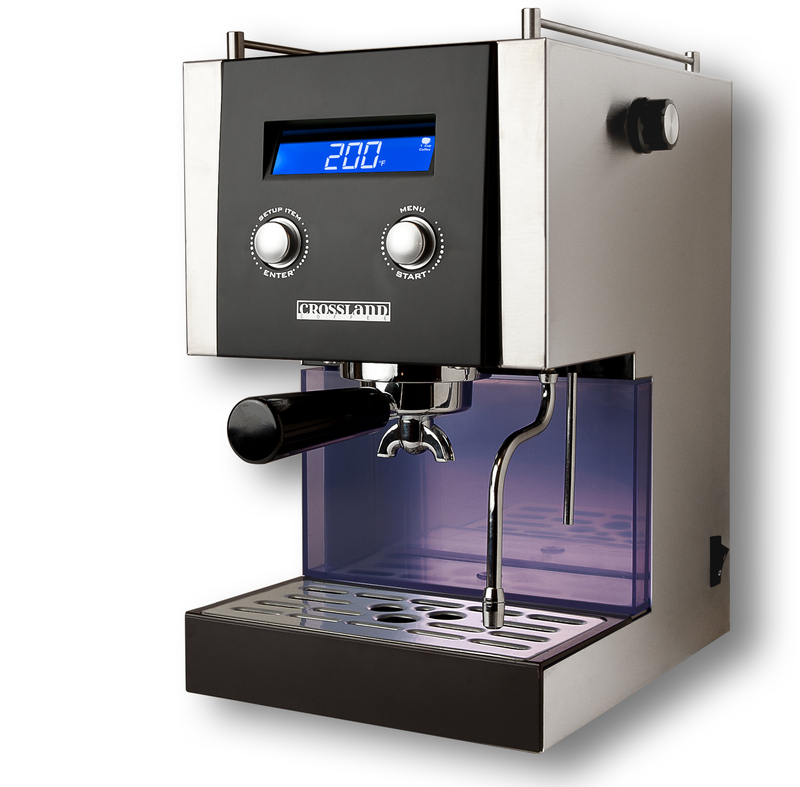 The same size used on the best espresso machines in the world.